One of our key priorities is to ensure that all our Black & Minority Ethnic (BME) students and staff feel welcome and supported. We are also highly international, with our students and staff coming from many different countries, cultures and backgrounds. 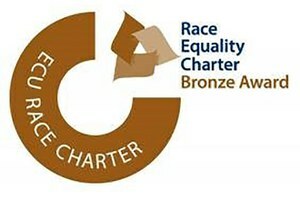 UCL was one of only eight institutions to receive a Race Equality Charter Mark Bronze Award for its work in Higher Education. Yet UCL has identified a significant attainment gap between home BME students obtaining a "good" final degree result when compared to home white students. Information on the UCL Geography attainment gap will be posted here shortly, together with our action plan to eliminate the gap. BME representatives for students and staff sit on our EDI committee. 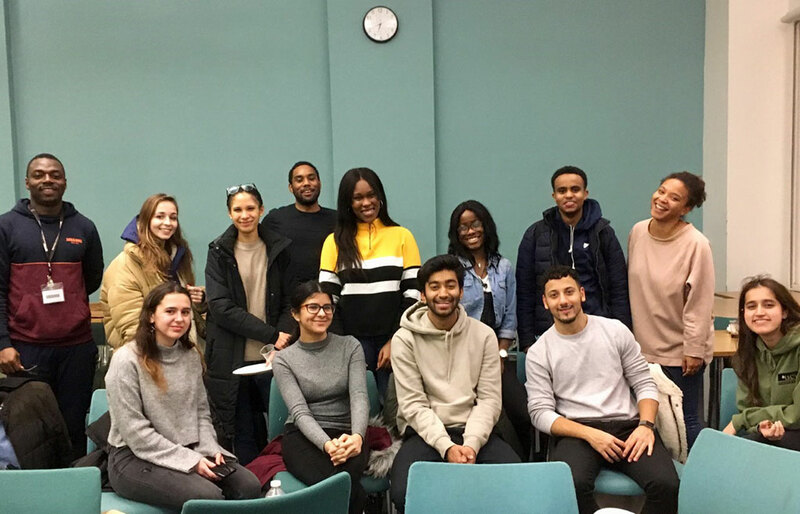 In the 2018-2019 session we set up a BME Network for students and staff to coalesce around to ensure that the needs to our BME students are being met in the department, and to act as a focal point for social events and other activities. This year, the Network has held social gatherings (e.g. film screenings & pizza!) and organised career events for BME students. Please contact Lioba Hirsch for further information. Both Geography and UCL have a zero-tolerance policy with regard to Racial and Xenophobic Harassment, and key contacts can be found in the hyperlink. Even if you are not directly affected, but have seen someone else being harassed, do not let it go unchallenged, but become an Active Bystander. The Black and Minority Ethnic Students’ Officer represents BME students and students of colour on campus. The office is currently held by Samira Abdalla, who is a Geographer herself. Email them at bmes.officer@ucl.ac.uk or phone them at 02076797392. You can also join the UCLU BME Network by signing up to their Facebook. You can also follow the Decolonise UCL page, which provides information on three linked UCLU campaigns Decolonise Education, Decolonise the Mind and Decolonise the Institution.